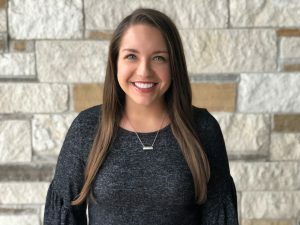 Brittany Shulman is the Content and Social Media Manager for TurnKey Vacation Rentals, a full-service vacation rental property management company headquartered in Austin, Texas. She manages the company’s blog strategy with a strong focus on SEO and lead generation, social media channels, and online reputation, and dabbles in email marketing and social advertising. Prior to TurnKey, she was on the marketing team at Main Street Hub (now a GoDaddy company), where she focused on building a content engine and brand strategy. Brittany made the pivot to marketing after studying journalism and sociology at The University of Texas at Austin and starting her career at KVUE News, the Austin ABC-affiliate.